Mr. Altman is a lifelong resident of Hopewell, Virginia. He previously served as Deputy City Manager – Operations for the City of Petersburg where he was responsible for the Departments of Economic Development, Planning, Public Works, Public Utilities, and Petersburg Area Transit. 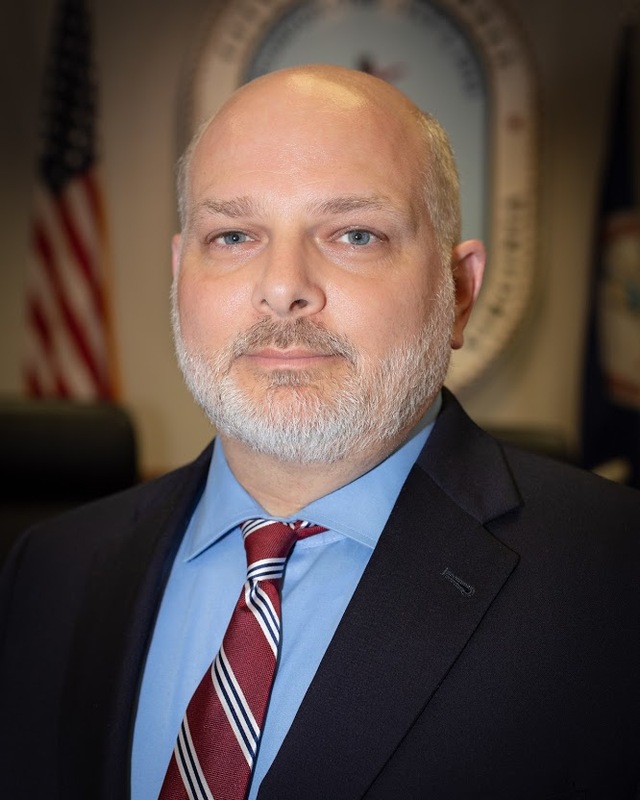 Prior to serving in Petersburg, Mr. Altman was the Deputy County Administrator for Community Development in Powhatan, Virginia, and the Director of Development and Assistant City Manager for the City of Hopewell. Mr. Altman has over 20 years of local government experience in the areas of economic development, planning, code enforcement, budgeting, capital improvement programming, and project management. Mr. Altman has a Bachelor of Arts Degree in Urban Affairs and Planning from Virginia Tech and a Master’s of Urban and Regional Planning from Virginia Commonwealth University. He and his wife, Stephanie, live in the City with their four children.